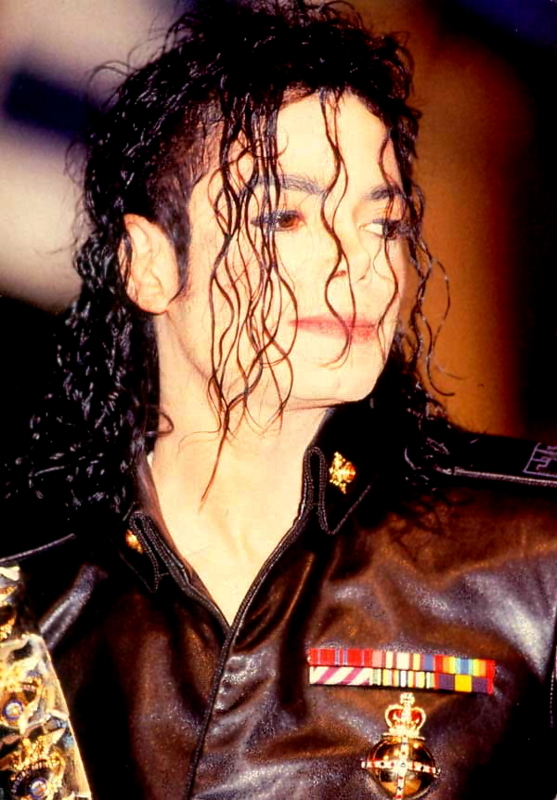 Dangerous Tour Souvenir Malaysian Promotional Picture CD. 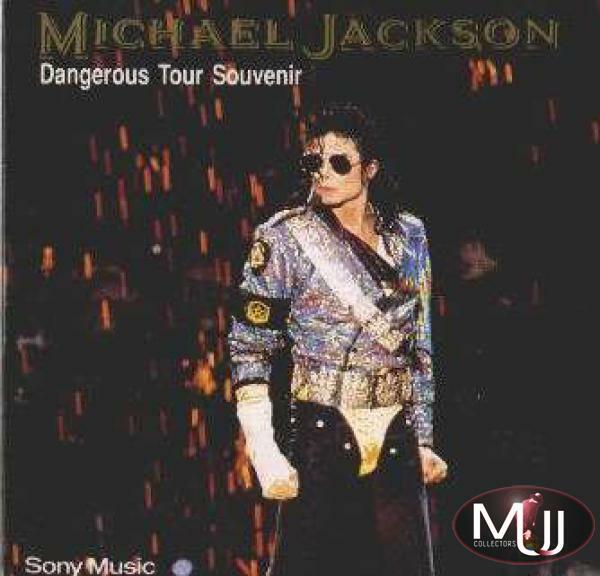 This is one of the rarest promotional CDS ever because it was released to promote the Dangerous Tour Japanese Souvenir Box Set but later withdrawn because of '93 allegations. Only a few hundreds copies circulated in Malaysia before being destroyed. The picture sleeve shows Michael singing JAM Live at the Dangerous Tour.